UPVC type doors presented a new learning opportunity for locksmiths when they were introduced some 25 years ago. Access to the mechanisms is difficult, and since they have multiple bolts - hook bolts, dead bolts, rollers, mushrooms - there are many things to go wrong. Given the opportunity to adjust the door/ hinges/ strike plates when the locks begin to feel stiff, replacement of the locks can usually be avoided, so "a stitch in time" is a good motto! Aluminium type doors are relatively less complicated than UPVC doors, but using (usually) similar lock cylinders ND KEYS. 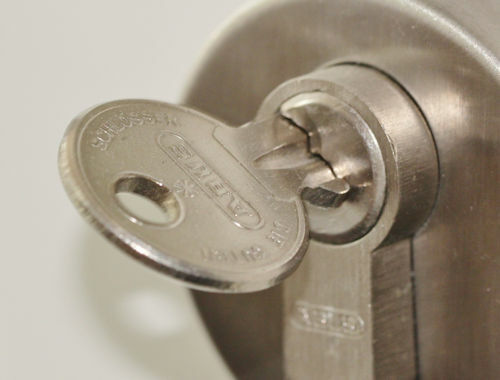 Replacement locks are generally still available (even quite old locks). Composite type doors have generally similar locks to UPVC doors. Parts are generally available. If you would like further information on any of our UPVC, aluminium or composite doors then please do not hesitate to give us a call on and a member of our friendly team will be delighted to assist you.